Improves Blood Circulation: infrared heat compression effectively keeps hands warm. Anti-aging&Whitening: with air pressure massage, can relax hand muscles and joints. Air Pressure Point Massage is not just a simple piece of technology. It is a revolutionary invention incorporating the application of Chinese reflexology to resolve modern day problems our bodies face, promoting health and wellness. 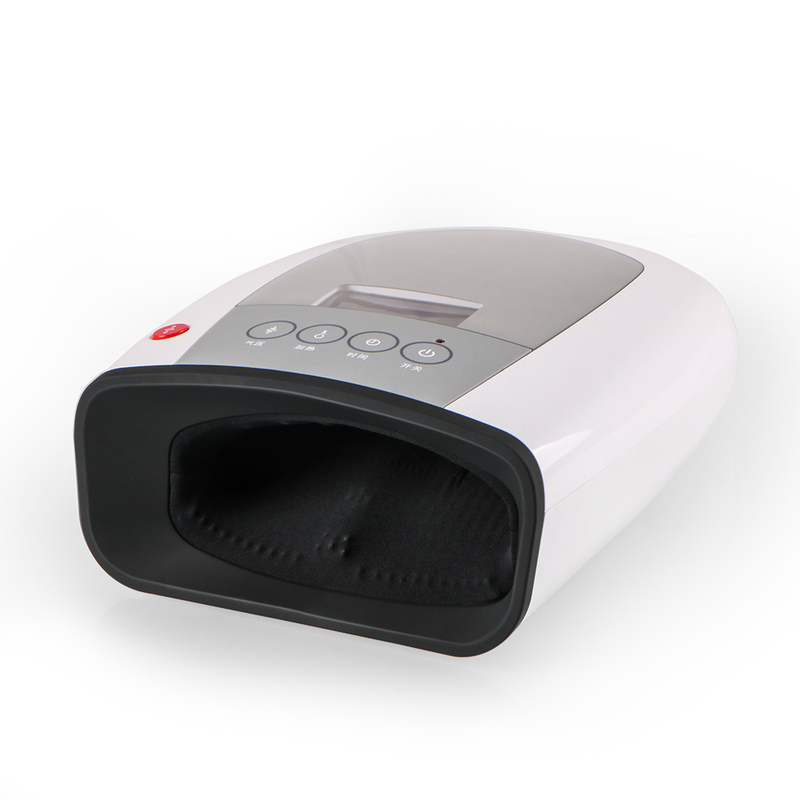 MS-PAM520 smart hand massager is the innovative by-product of a marriage between the traditional Chinese way of maintaining good health through meridian point massage and modern technology. This world’s first offers 10 massage modules. These modules were programmed to provide relief to various problems. Low 35℃- 38℃ / High 39℃- 42℃, massages the full range of hands, relaxes them, and brings a meridian massage experience to users. It is light and portable, essential in both workplace and home. Enjoy comfort and relaxation - anytime, anywhere.